Rumor: Breath of the Wild To Be Nintendo Switch Launch Title | Nerd Much? 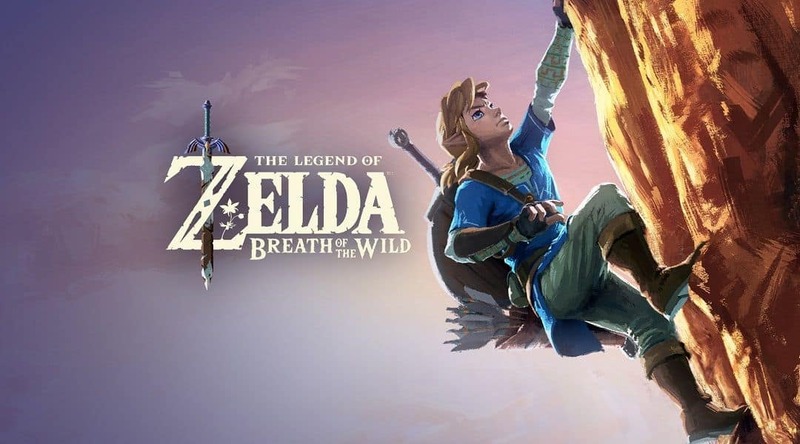 According to reliable sources, Nintendo has apparently changed its mind on making its first-party game The Legend of Zelda: Breath of the Wild the launch title. Thus, the publisher has accordingly decided to change the release date to the Switch’s launch day in Japan and North America. The source, however, points out that Europe may be the exception due to localization issues and the game might be delayed for our European friends. How long the delay will be is yet unknown. Since a Zelda game has almost always been a launch title for a Nintendo console, it would be a smart move indeed to keep that trend. Though perhaps something is really wrong with Breath of the Wild and Nintendo is worried about releasing it before it gets fixed. I hope not, as the backlash from fans of the series would likely be fairly intense. Personally, I’m hoping for a Breath of the Wild themed Switch at launch because even if the game hasn’t sparked anything for you, you have to admit the art is beautiful. Nonetheless, we will know all soon enough, next Friday January 13th when Nintendo hosts another live Treehouse event for the Switch. Do you want Breath of the Wild to be Nintendo’s launch title for the Switch, or would you rather Nintendo wait and make sure the game is perfect? Let us know in the comments below! Keep up with the latest news in video games, stay tuned to Nerd Much?